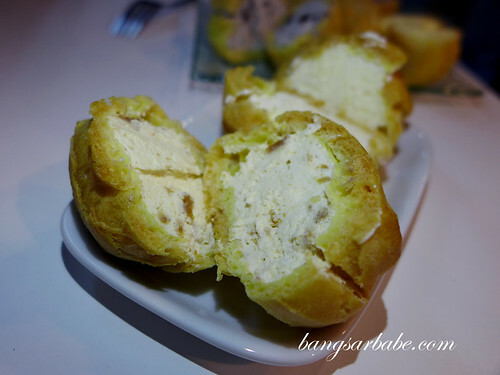 I was pretty excited to learn that Kee’s Creampuff has come to Bangsar and around the area I love hanging out at – Bangsar Baru. 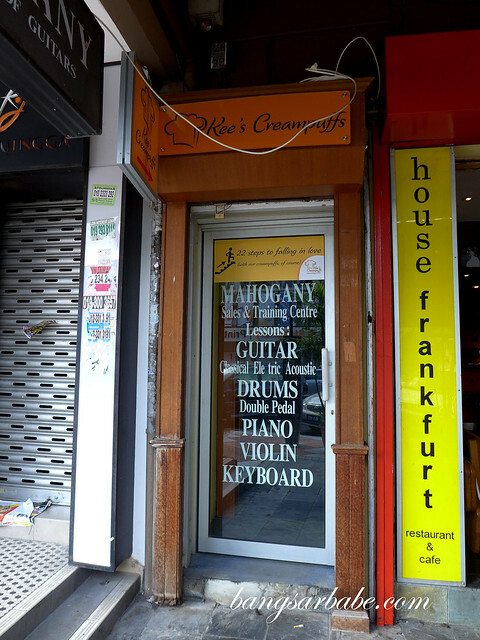 Located just above House of Frankfurt (same row at McDonald’s and Pelita Nasi Kandar), Kee’s Creampuff shares a space with Mahogany, a music school were I learnt the basics of playing the guitar. Filled to the brim — original, cookies & cream and chocolate. Signage isn’t clear for now but they are working on making it more noticeable. 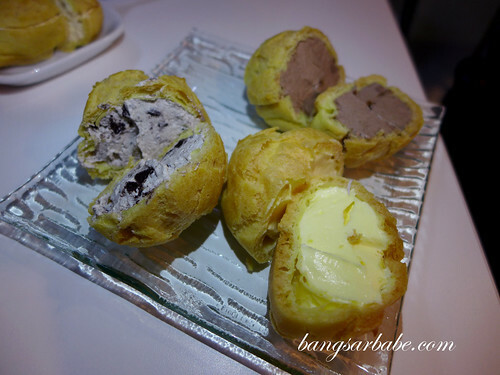 I had my usual – original creampuff – and mixed it up a little with cookies & cream, coffee, lemon and chocolate. They also have durian flavour (made with pure durian pulp) but I had an appointment later that day so thanks, but errrr…no thanks! 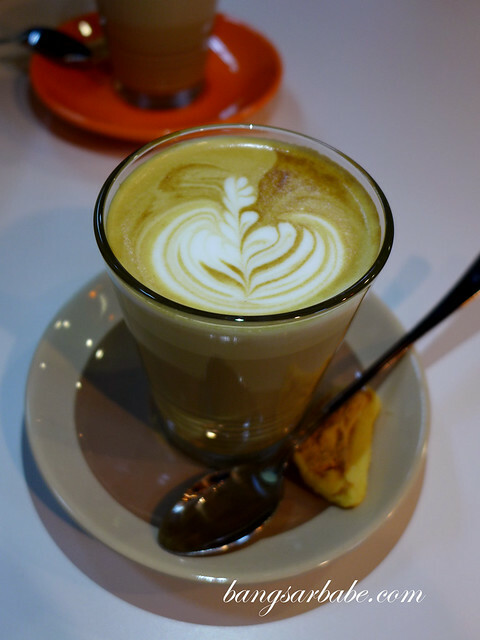 Kenneth has also invested in a proper coffee machine, so you get to enjoy a decent cup of coffee with your creampuffs. 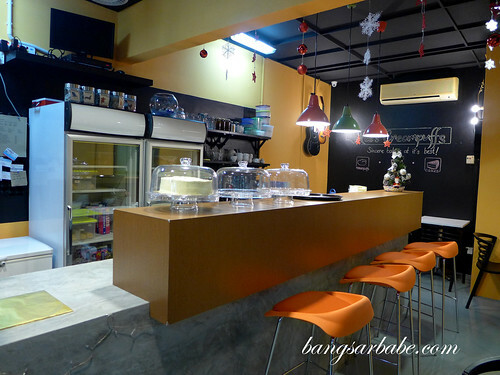 The outlet is small but cosy, and hardly pretentious. It’s good to go back to basics every now and then. Pricing remains the same, despite being in Bangsar. 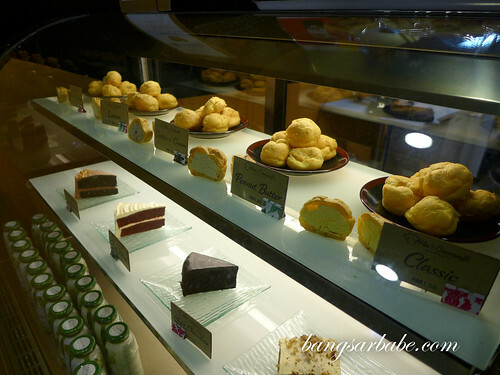 An original creampuff cost RM1.50 piece while the flavoured ones are RM1.80 per piece. 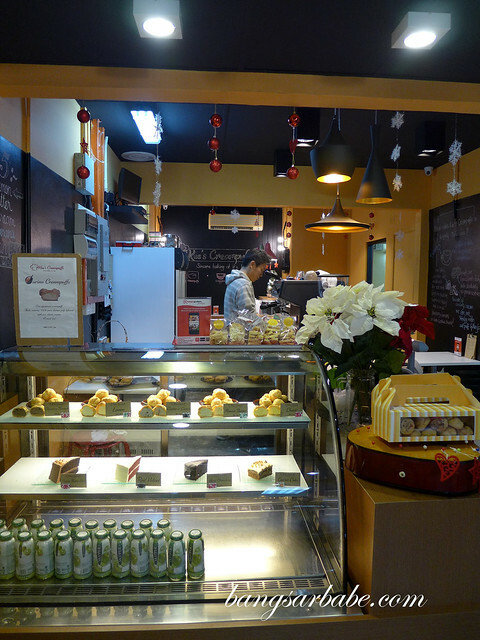 Cakes are also available if creampuffs aren’t your thing, which I find strange because how can one NOT like creampuff? 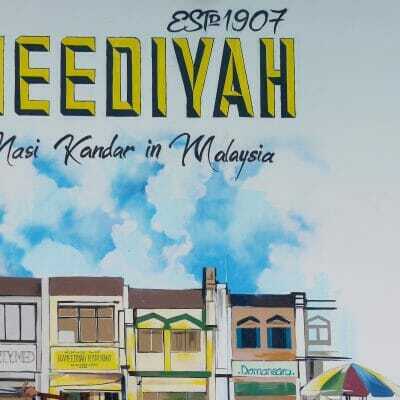 😉 They also have a Subang outlet for those who live around the area. 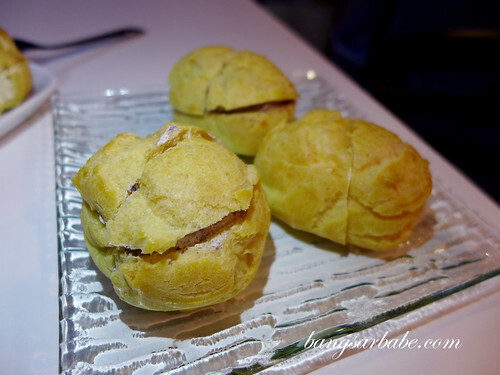 Like what you mentioned; ‘made with pure durian pulp’. Yes, they are good. Go try! I’m afraid not. Kee’s Creampuff is no longer in business until further notice.